I was stumbling threw a random photo album when I came across these few pictures of a previous trip out on the Chaz. This trip was just like most of my canoe trips in the sense that there wasn’t much planning, and everything was thrown together last minute! I remember calling up my dad, and telling him my plans only a few days in advance! Before I knew it we were heading out on the water for a short two night trip on the Chaz. My wife Rebecca tagged along with us; however, she was the only one with a camera. Because of this she managed to go the whole trip without being in a single photo! I am still not sure how she got away with that. Oh well! 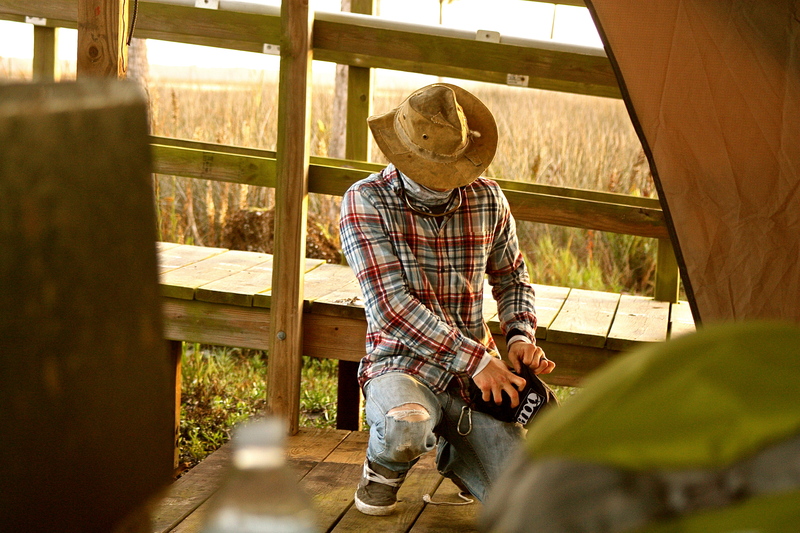 During the first day of the trip we paddled all the way out to a pavilion on the sawgrass flats. This is an awesome place to camp for the first night of any trip to this pristine and seemingly untouched river. 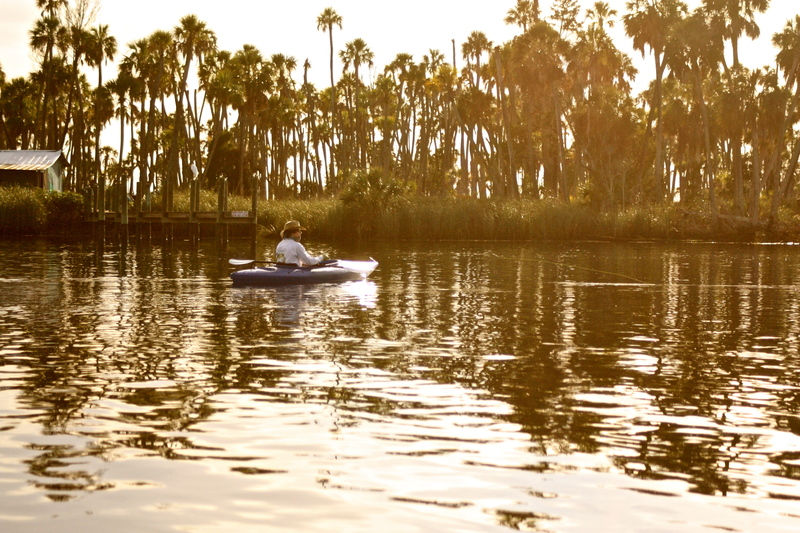 The paddle out to the gulf can take some time if you are exploring other area’s of the river along the way. Make sure to give yourself plenty of time to get there and back. There is no way to make sure this spot is open. Because of this it is important to get to this site early, and have a backup spot in mind. The river itself is full of manatee and dolphin most of the year. 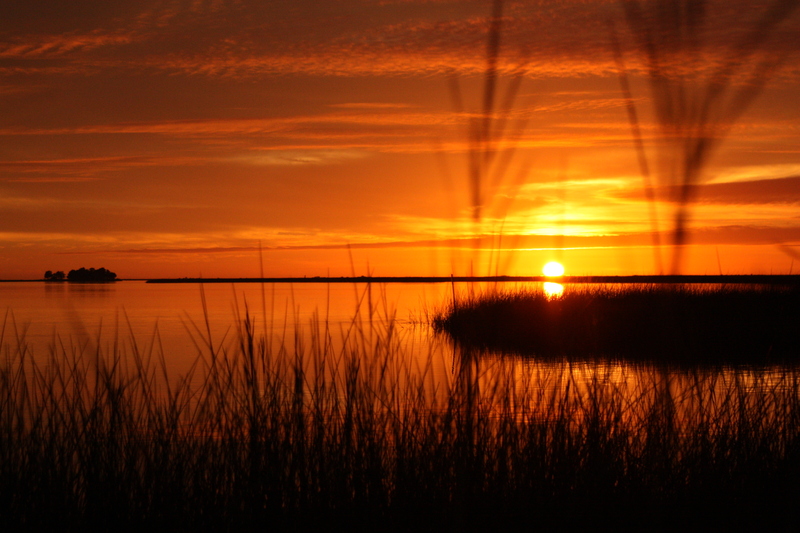 This entire area along the west coast of Florida is a wildlife preserve and is monitored heavily by FWC. Make sure that you always observe nature in a passive manner, and do your best to leave it cleaner than it was when you arrived. 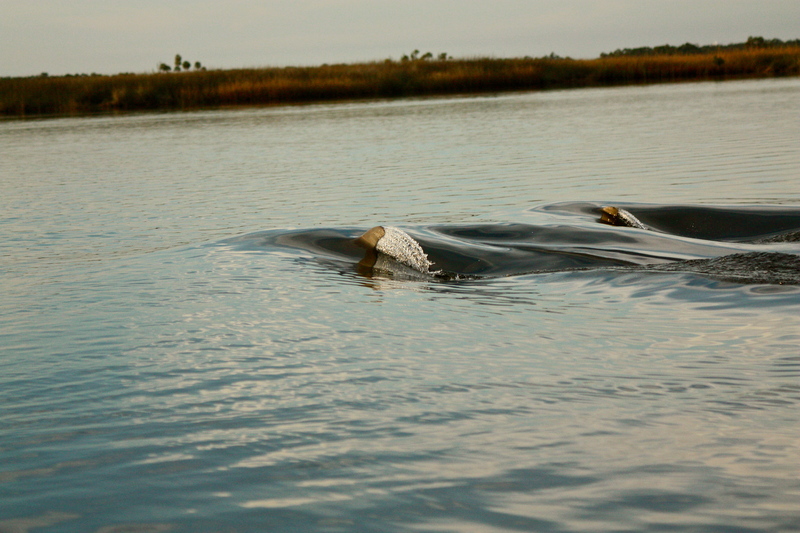 We were lucky enough to come across a few dolphin on this trip and quietly followed them for some time. A quick snapshot by wife made this great photo possible. Like all the other trips I have taken to the Chassahowitzka this one was a success! 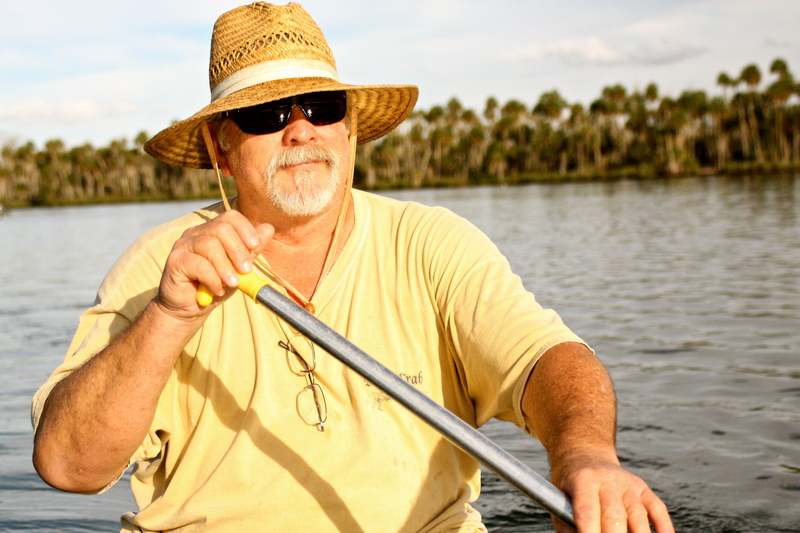 Previous Entry Canoe Fishing Homosassa FL.